18 days | From 23600RMB/pers. New Zealand's is famous for its beautiful landscape as vast mountain chains, steaming volcanoes, sweeping coastlines, deeply indented fiords and lush rainforests. 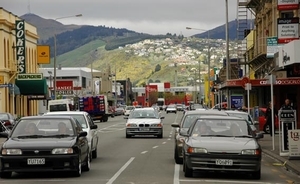 The population is only 4 million - making New Zealand one of the world's least crowded countries. A temperate climate with relatively small seasonal variation makes it an ideal year-round holiday destination. This country is a perfect place for peace, rejuvenation and relaxation as well as a playground for thrill seekers and adventurers. 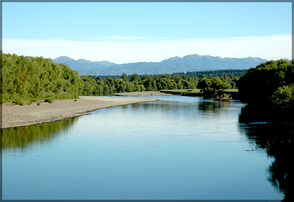 During this trip you will discover NZ by car, at your rythm, starting from the North to the South. 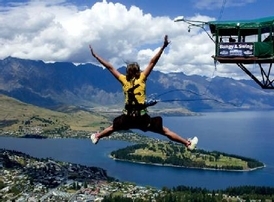 Departure from Beijing Capital Airport Terminal and arrival at Auckland Airport in the morning of the second day; private transfer to your hotel. 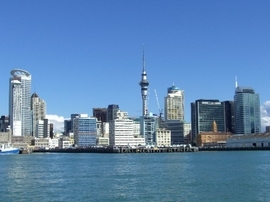 Also known as The City of Sails, Auckland is with 1 million inhabitants (a third of the total population of New-Zealand), the biggest city in New Zealand. The quality of life is very good and the city is very spread-out. Auckland also has a big cultural and sport heritage; do not forget that Auckland was the host of the Americas Cups in 1999 and 2003. Cooked breakfast at the hotel. Today, make your way to Rotorua. 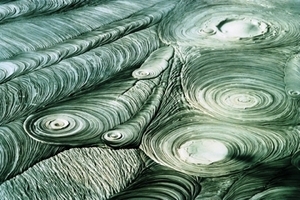 Rotorua and its surroundings is probably the most famous part of the North Island. This town is well-known for its geothermal phenomenon, its lake, many tourist activities and its omnipresent sulphur smell. Rotorua is also the heart of the Maori culture, tourist can share a Hangi dinner and cultural performance while in Rotorua. Cooked breakfast at your accommodation. In the morning, visit of Te Puia Thermal park (incl). Suggestions: Discovery of the old Rotorua, stop by Rotorua’s lake walk in the Government Gardens where you will also find Rotorua’s Museum. Visit of Whakarewarewa village, Te Puia thermal park (boiling mud, geyser). Visit of the geothermal parks of Wai-O-Tapu or Orakei Korako. Entry to the Polynesian Spa Rainbow Springs and Kiwi Encounter for an insight on New Zealand’s flora and fauna. Scenic flight by floatplane over Rotorua and its surroundings to admire the geothermal and volcanic activity of the region. The Mt Ruapehu is an active volcano and the tallest mountain in the North Island attracting many skiers and snowboarders during the winter months. 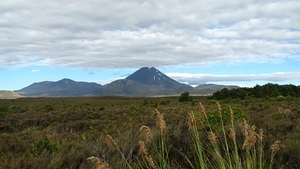 This area includes the mountains of Tongariro, Ngauruhoe and Ruapehu. Cooked breakfast at your accommodation. Today you will make your way to Martinborough. Martinborough is a small town in the Whakapapa region (quite close to Wellington). This area is well known for its quality wines and many vineyards. Continental Breakfast at your accommodation. Drive to the capital city: Wellington. Capital city of New Zealand, Wellington has been built in the shape of an amphitheatre facing the bay and the Cooks straight. Wellington is also the cultural capital of the country and the hometown of the most famous New Zealand writer Katherine Mansfield. 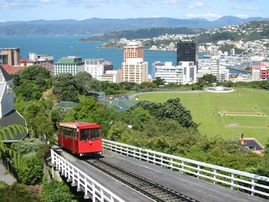 Suggestions: Visit of Te Papa’s museum visit of the city and its Victorian style houses, take the cable car to the botanical gardens overlooking the city. Cooked breakfast at your accommodation. In the morning please make your way to Wellington ferry terminal to check into the ferry and return your car. 3 hours ferry crossing. Possibility of upgrade to Kaitaki Plus for an extra NZD 29.00 per person (not incl). Kaiktaki Plus class has a private lounge with refreshments and is also less subject to motion as it is situated on the centre of the boat (not suitable for children). 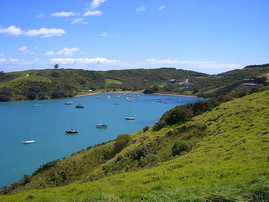 Arrival in Picton, collection of your second rental car and drive to Nelson, gateway of the Abel Tasman national park. Marlborough Sounds and the Nelson region, at the top of the South Island has a wide variety of natural ressources and is really popular with tourists. There you can relax, do some tramping or mountain biking or any water activity. Continental breakfast at your accommodation. Today free day to explore Abel Tasman national park. Suggestions: walks guided sea kayak cruise to enter the park swimming and relaxation. Continental breakfast at your accommodation. Drive to Punakaiki via Westport where you will see the Cape Foulwind seal colony. In Punakaiki, short walk to the Pancake Rocks, geological formation shaped as a pile of pancakes. Cooked breakfast at your accommodation. 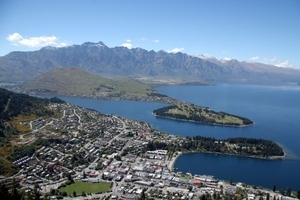 Drive to Queenstown on this beautiful road passing between clear water lakes and mountains. On your way you can stop on Wanaka, small town well known for winter sports and Arrotown (home of a gold rush in the 1800). Cooked breakfast at your accommodation. 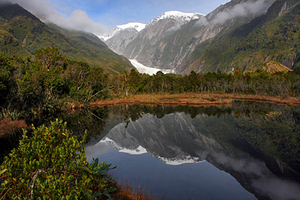 This morning you will be driving towards Fiordland national park, New Zealand’s biggest national park. 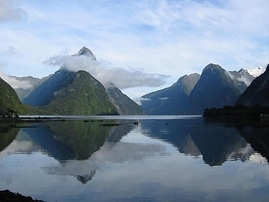 Fiordland is the home of many endangered native species (takahe, kea, kaka, brown kiwi), thick rainforest and dozen of peaks quite often wrapped in snow make it a must see for all nature’s lovers. 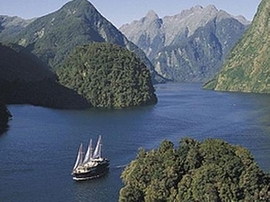 1.15pm (time to be reconfirmed): departure of your cruise on Milford Sound (incl). After the cruise, you will be driving back to Te Anau. Suggestions: visit of the Te Anau glowworm caves. Cooked breakfast at your accommodation. Today, drive to Dunedin. 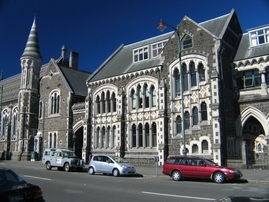 Dunedin has a strong Scottish heritage and is also a University town. The region’s history is fascinating: fight between rival Maori tribes, arrival of the European colons and gold rush. Dunedin the main city is quite unique with its 19th century architecture and its big university. Breakfast at your accommodation Way to Christchurch where you will spend the last night of your holidays. 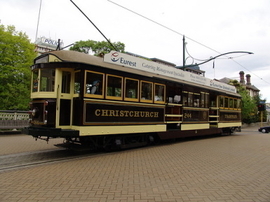 Christchurch, the garden city is the biggest city of the South Island and 2nd biggest in New Zealand. The city is known for its cathedral, many parks, museums, restaurants and nightlife. Suggestions: On the way stop at the town of Oamaru & Moeraki to «study» the Boulders on the beach. Breakfast at your accommodation Free day in Christchurch. Suggestions: Discover the garden city, Cathedral of the Blessed Sacrement, International Antarctic centre (Christchurch is still the point of departure of many expeditions to Antarctica), Art centre, new art gallery, Drive to Akaroa on the Banks Peninsula (1.20 h) Kaikoura to take a whale watching tour (2.35 h). Breakfast at your accommodation. Please make your way to Christchurch International Airport in order to return your rental car and take your flight back. Accommodation in standard hotels (3*) or superior (4*) according to chosen option. The price includes 15% service charge and tax. Free admission to Fitness Center / Swimming Pool in Hotel. Departure Tax of NZD 25.00 p.p.